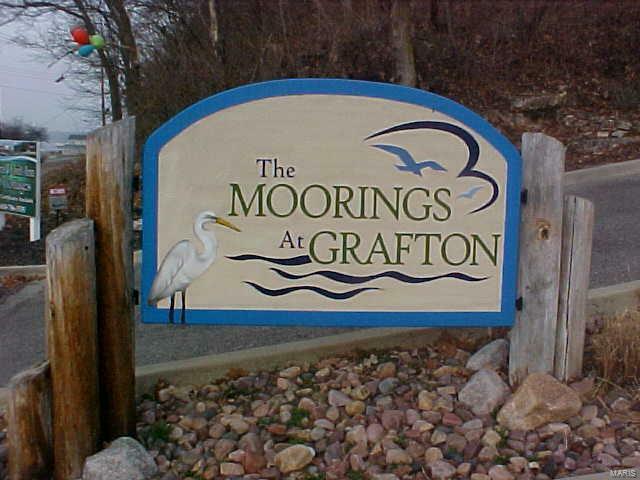 1 of several New condos available at "The Moorings at Grafton". (Prices range from $185K to $250K). 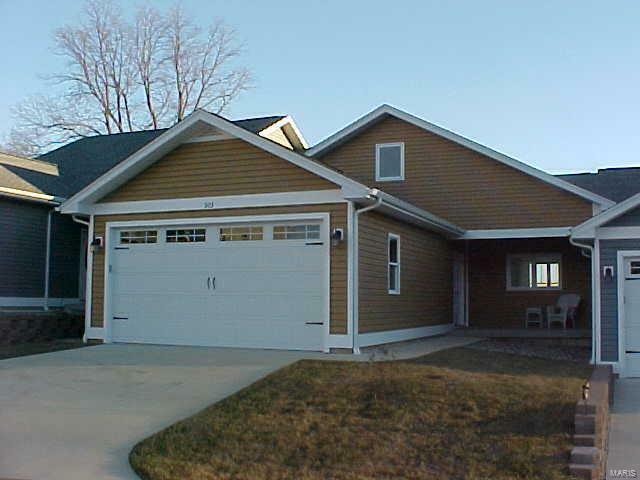 Large open floor plan w/vaulted ceilings. Great room. 2 Bedroom, 2 Baths on main level. Loft room. Master bedroom w/master bath & walk-in closet. Pocket doors. Main floor laundry. High quality kitchen cabinets w/granite counter tops. Brushed nickel hardware & fixtures. Pantry. Ceiling fans. Covered front porch. Large deck. 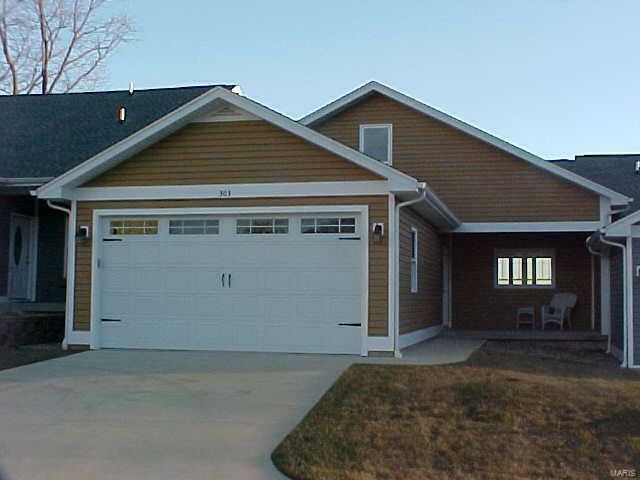 2 car garage w/opener. 1 Year builder warranty. This unit is not yet complete. (It will need an additional +/- 30 Days to complete). 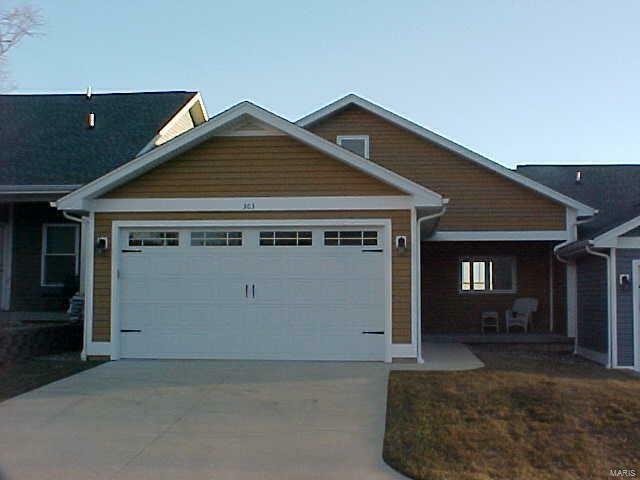 Be sue to tour the Display unit at 302 Captains Court to take a look at the quality finished product. (Buyers to verify all MLS information including but not limited to square feet, measurements, lot size, features, exemptions/taxes,schools, etc.